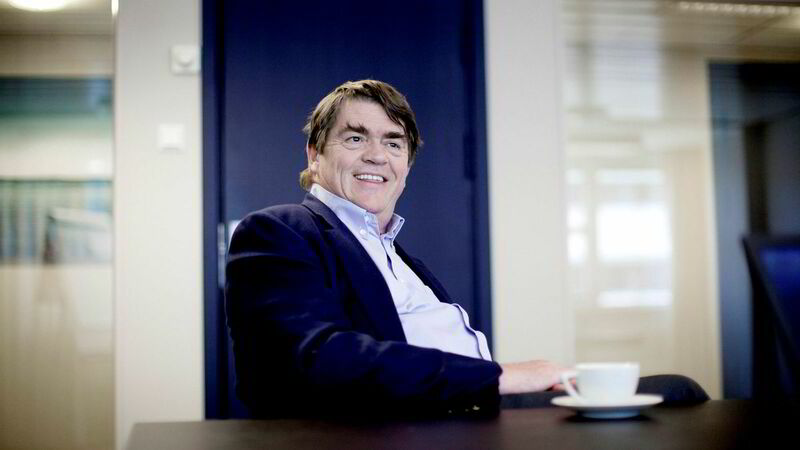 Jan Petter Sissener is not a careless investor. Being one of short-sellers betting against Tesla stock (NASDAQ:TSLA), the Norwegian businessman and hedge fund manager has been rewarded in the past due to dips in the electric car maker’s stock. During the third quarter, though, things did not go according to plan, and Sissener Canopus, the fund that Sissener manages, saw its worst loss in two years. Sissener’s losses on October were almost a stroke of irony. The short-seller noted to Norwegian newspaper Dagens Næringsliv that he actually took a very careful stance at the beginning of the month, even adjusting his fund’s share weight to about 50%. Despite this, Sissener Canopus still fell 5.5%. 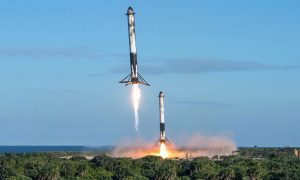 In a report to his clients, Sissener admitted that one of the main reasons behind the fund’s losses was Tesla, which saw a steep rise at the end of October, fueled by the company’s surprisingly strong third-quarter earnings. Sissener’s bets in two other companies, Transocean and Elkem, did not pan out as well. 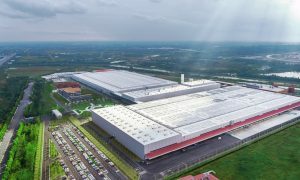 Sissener noted to the Norwegian publication that he does not understand Tesla’s third-quarter figures, and that he is presently trying to investigate the company’s numbers. 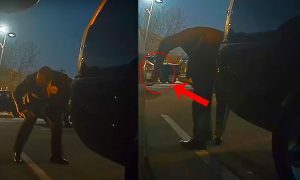 While the fund manager stated that he is not ruling out an increased short position against the company in the near future, Sissener noted that he had reduced his short position on Tesla nonetheless. “October became a painful month for world stock markets, and although we were very careful and had a lot of indexes, some of our key positions dropped significantly more than the markets. We had timed the market right, but lost on single shares. We have done two things (on Tesla). Firstly, we took a little profit when the stock reached $ 250. Then we weighed a little after the quarterly figures came,” he said. As Tesla’s short-sellers begin to feel some pressure, some of the company’s supporters are expressing optimistic forecasts for the electric car maker. In a recent interview with CNBC, for example, billionaire investor Ron Baron reiterated his statement that Tesla might be a $1 trillion company by 2030. When asked if he has any reservations about Tesla’s capability to become consistently cash-flow positive, Baron stated that he remains confident in the company and Elon Musk. “As far as the cash flow goes, when I look at the numbers, it doesn’t appear to be a problem. Elon Musk says it’s not a problem. I take him at his word. And he could have sold equity a year and a half ago at $370, $380 a share, people scrambling to buy, he chose not to. You have these businesses that they invest, and when they’re investing, they penalize profitability. (They’re) at the point now where incremental investments are going to be profitable. They are now doing 5,000 cars a week. 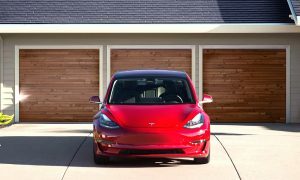 They’re gonna be able to do for Model 3, for virtually no additional investment, they’re gonna get to 7,000 cars a week,” Baron said. Wall Street analyst Maynard Um of Macquarie Research also adopted an optimistic stance on Tesla for the coming quarters. In a note last Thursday, the analyst stated that the company “checks all the boxes” except for one to be included in the S&P 500. While it remains to be seen if Tesla can stay profitable, Um nevertheless stated that a steady demand for the Model S and X, as well as improving production numbers of the Model 3, could allow the electric car maker to be eligible for the S&P 500, possibly sometime next year. 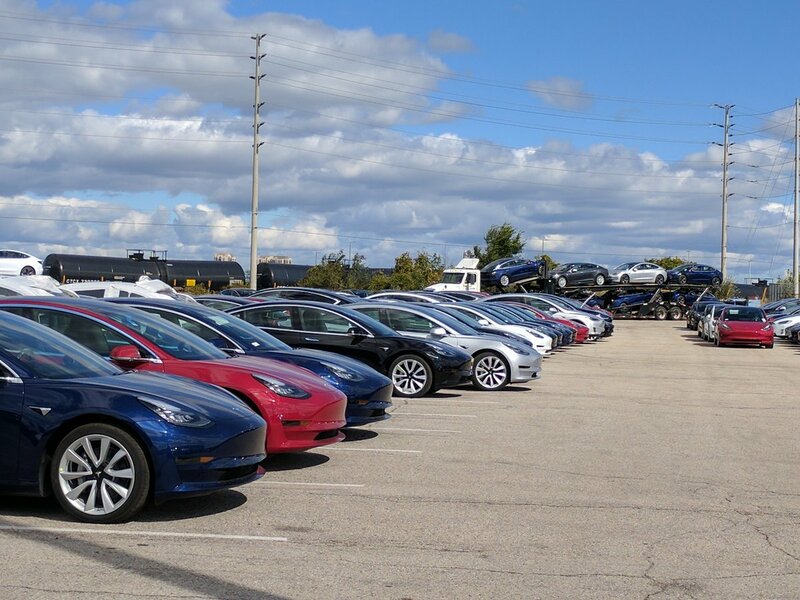 “While (Tesla) still has to prove it can sustain profitability, we believe the company will achieve this last eligibility requirement driven by steady demand for Model S & X, increasing production to meet Model 3 demand, and potential for meaningful (Zero Emission Vehicle) credit revenue,” the analyst wrote. There is no doubt that Tesla’s third-quarter results were a pleasant surprise for the company’s investors. 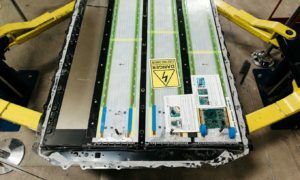 That said, Tesla’s current strategies, such as the introduction of the Mid Range Model 3, VIN filings at record batches, and Panasonic’s additional battery cell production lines in Gigafactory 1, suggest that Q4 might be even better. 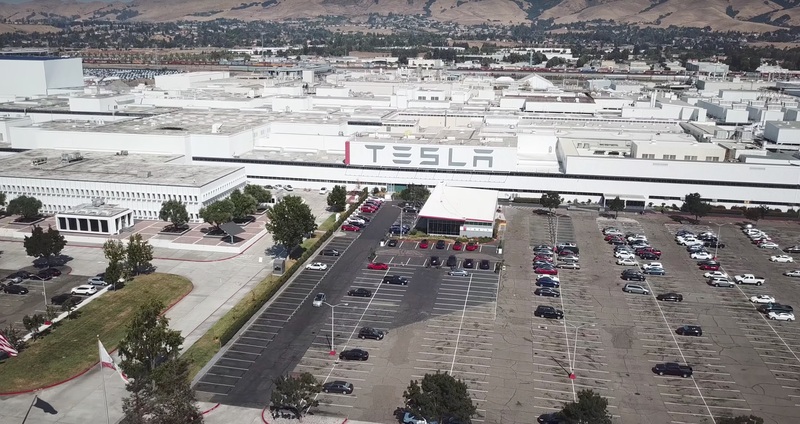 In an extensive interview with tech journalist Kara Swisher during the Recode Decode podcast, Elon Musk even noted that Tesla is actually capable of producing 6,000-6,500 Model 3 per week now, though such a feat would require a lot of overtime from the company’s workers. “We’re certainly over the hump on Model 3 production. For us, making 5,000 cars in a week for Model 3 is not a big deal. That’s just normal. Now we’re working on raising to 6,000 and then 7,000 Model 3s a week, while still keeping costs under control. We could probably do 6,000 or more, maybe 6,500 Model 3s a week right now, but it would have to stress people out and do tons of overtime,” Musk said. As of writing, Tesla stock is trading at -1.14% at $346.50 per share. Watch billionaire investor Ron Baron’s take on Tesla’s in the video below.